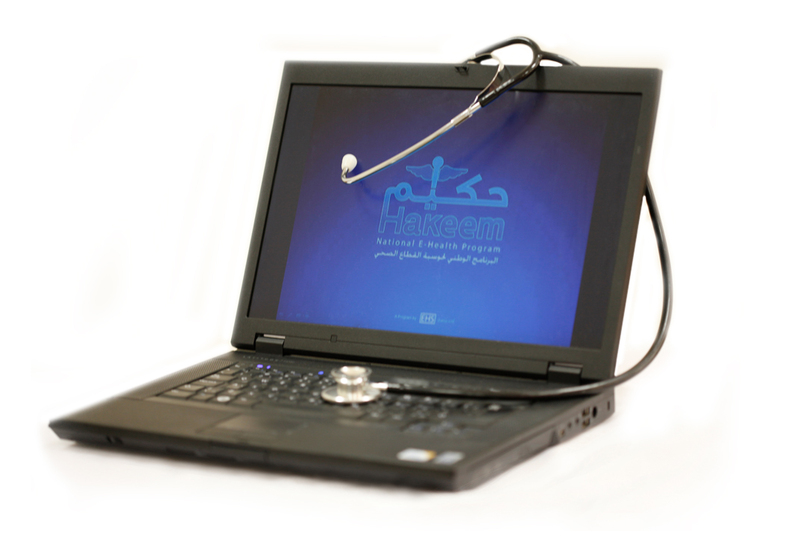 Launched in October 2009, under the patronage of His Majesty King Abdullah II, "Hakeem" is the first national E-Health initiative in Jordan. The program aims to facilitate efficient and improved patients’ healthcare by providing real time and up-to-date electronic medical information throughout the public health system. Through "Hakeem", EHS will invest specialized resources in implementing a proven digital platform (GTM) used by banks worldwide and in a health management information system (VistA). The platform has open-source software used in all the US veterans’ hospitals and clinics, and support s the storage, retrieval, and continuous updating of the electronic health records (EHR) of patients cared for by all of the participating healthcare facilities. 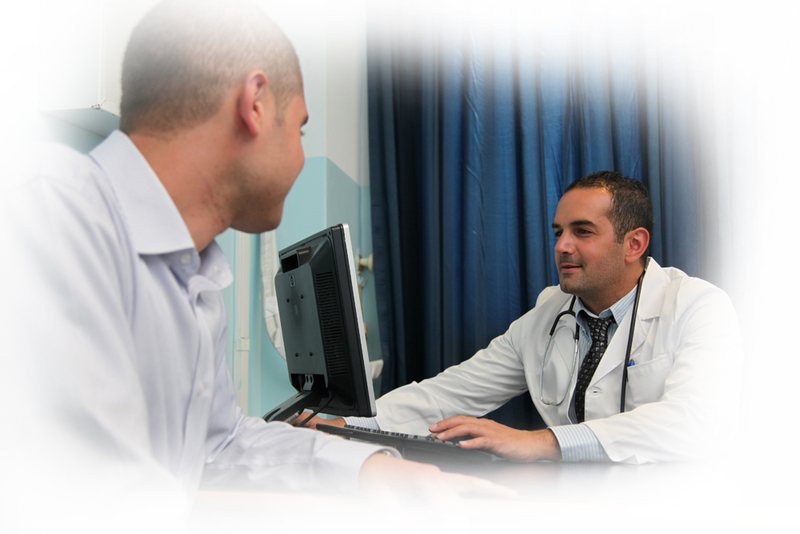 Furthermore, it works on utilizing the local broadband networking infrastructure to enable Jordanian physicians, pharmacists, medical technologists and other health personnel to electronically access the medical records of patients within the participating health facilities in Jordan; by utilizing the patient’s unique national number. 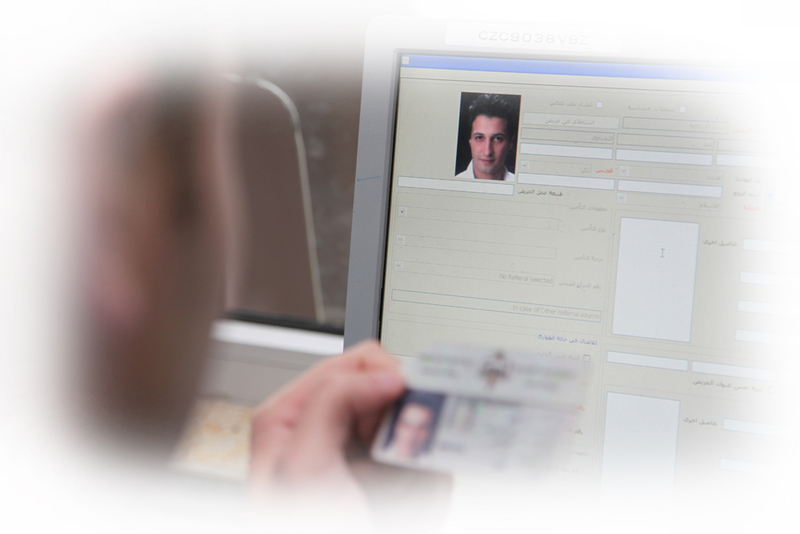 "Hakeem" allows clinicians to view their patients’ records using just their national ID number. 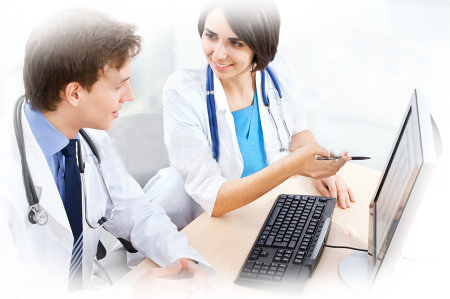 This includes comprehensive medical and surgical history, and physical examinations, procedural and surgical reports, current medications and allergies, as well as in-patient and out-patient clinic visit notes. 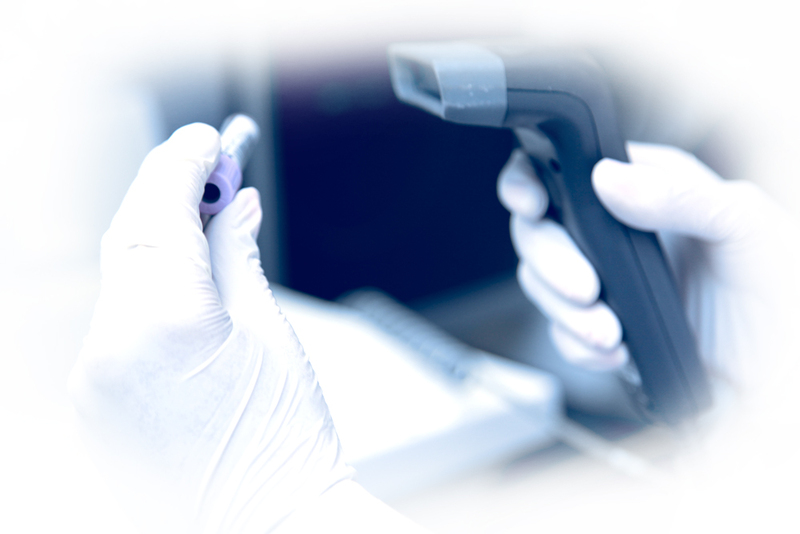 In addition, it provides online access to lab results and digital radiological exams as well as ECG and images of rashes, endoscopic biopsies, eye exams and videos of echocardiograms and angiograms.